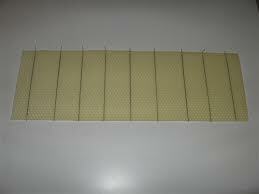 This is wax foundation with vertical wires added for stability. It is best to cross wire in your frame as well. The wire on the foundation “with hooks” extends past the top of the wax so it can be placed under the “wedge” piece of your frame to help hold it up. Best when used with a wedged top bar. 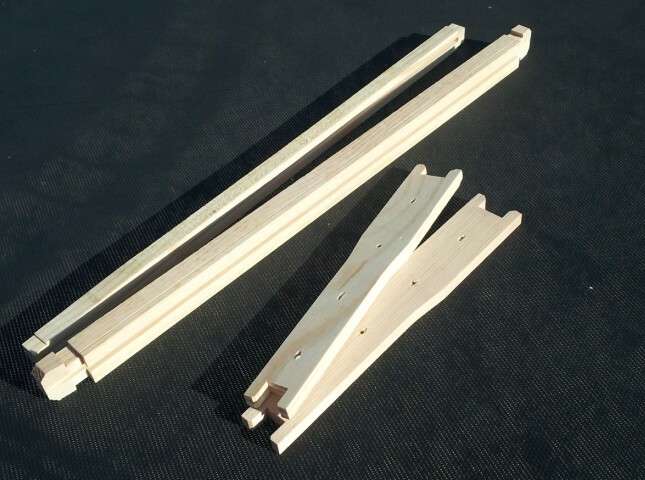 Fits 6-1/4″ frames for 6-5/8″ hive body.